for $159,900 with 3 bedrooms and 2 full baths, 1 half bath. This 1,345 square foot townhouse was built in 2005 on a lot size of 0.02 Acre(s). Here is what you have been waiting for!! 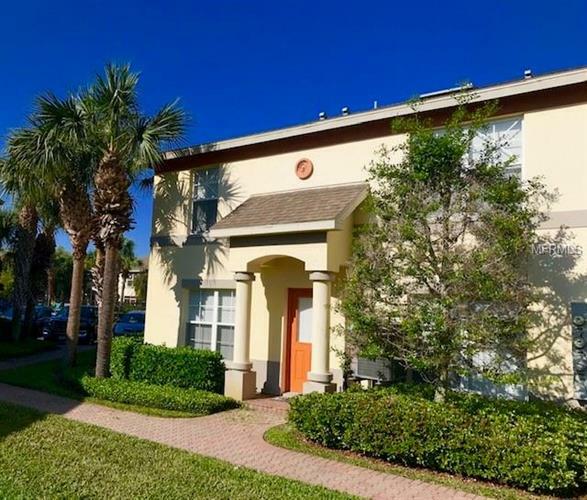 A Meticulously maintained 2 story Bedroom 2.5 Bath CORNER UNIT Townhome. The Downstairs features a large open concept living room, dining room and kitchen area along with a half-bath for you and your guests' convenience. NEW FLOORING throughout the main first floor living room and dining room area. The Upstairs features 3 spacious bedrooms, 2 Full Baths, and Washer/Dryer hook-ups in the utility closet. The Coquina Key Townhome complex is a secure gated community with on-site security guards during the evening hours. This community features an abundance of healthy trees and bushes as well as a scenic pool & spa area. 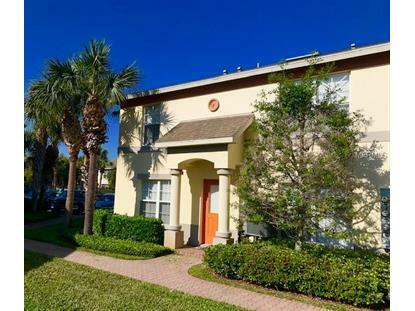 Coquina Key is located just minutes from St. Petersburg's downtown entertainment and dining district, as well as quick access to I-275 for commuting purposes. Monthly HOA fee also includes community flood insurance coverage.